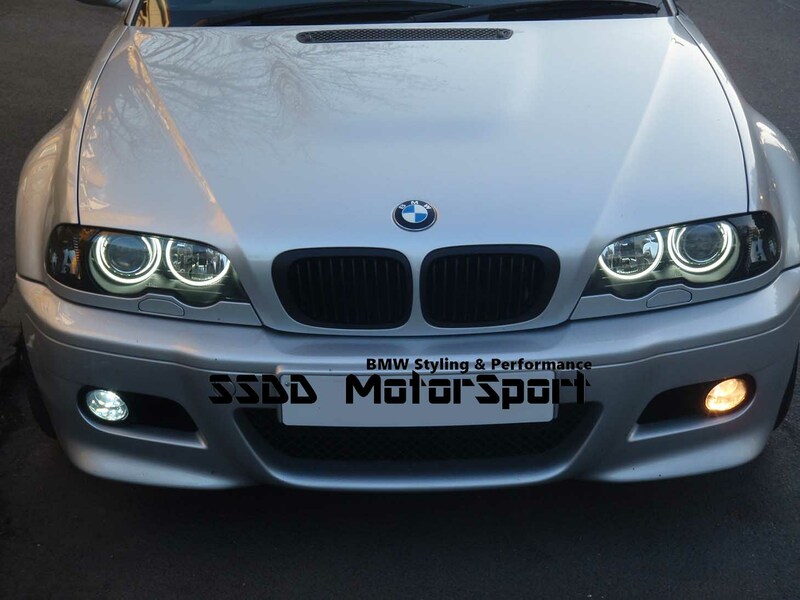 Replace your factory yellow and dull fog lamp bulbs with the Rennessis superwhite LED version! 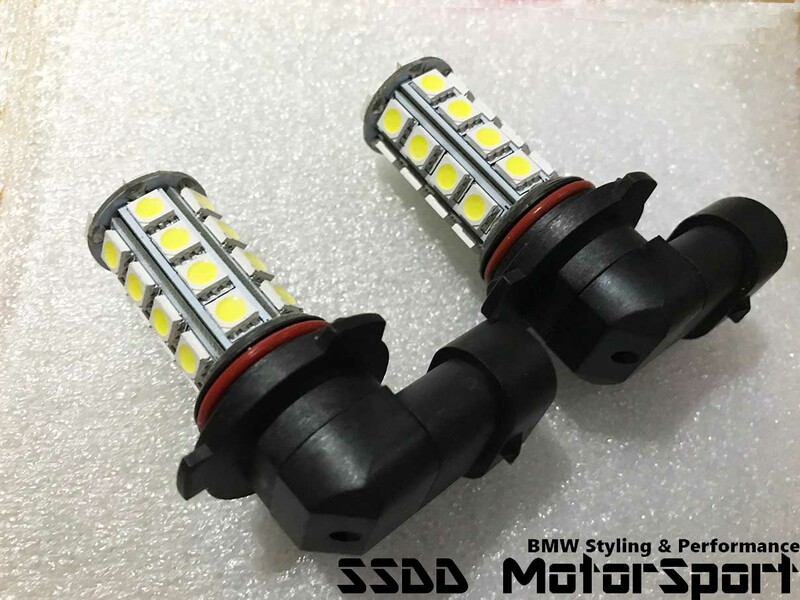 They emit an ice white colour and will give your car a much more modern look. 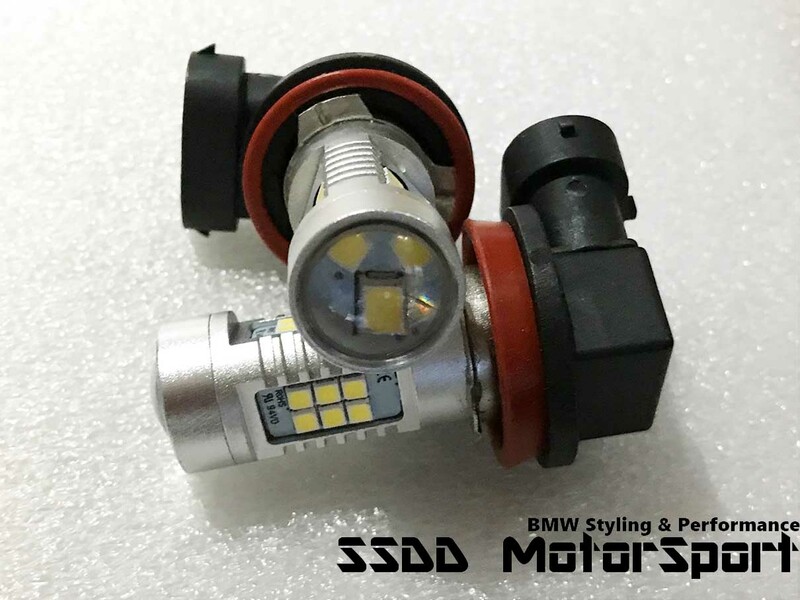 *Please note if you have cars such as E60 E61 5 Series, X Series, and E9X series onwards make sure you choose the bulbs with the resistors for an Error Free installation. Cars such as E36, E46, E39 etc do not require resistors.